by providing unparalleled service to our customers. 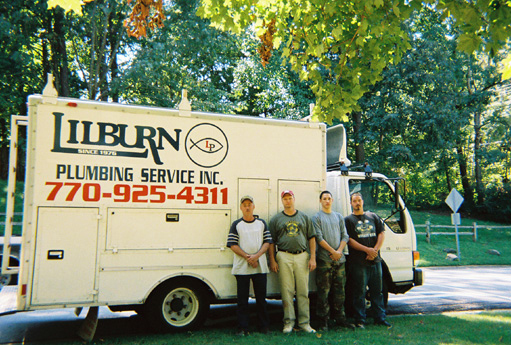 quality plumbing service at an affordable price. 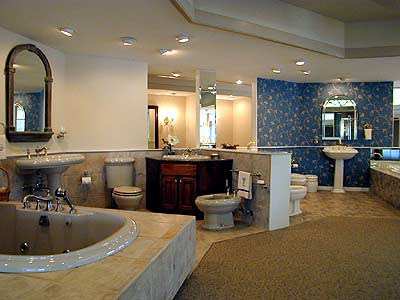 We provide solutions for all areas of plumbing service and repair. and fast emergency service, usually 30 minutes to an hour. 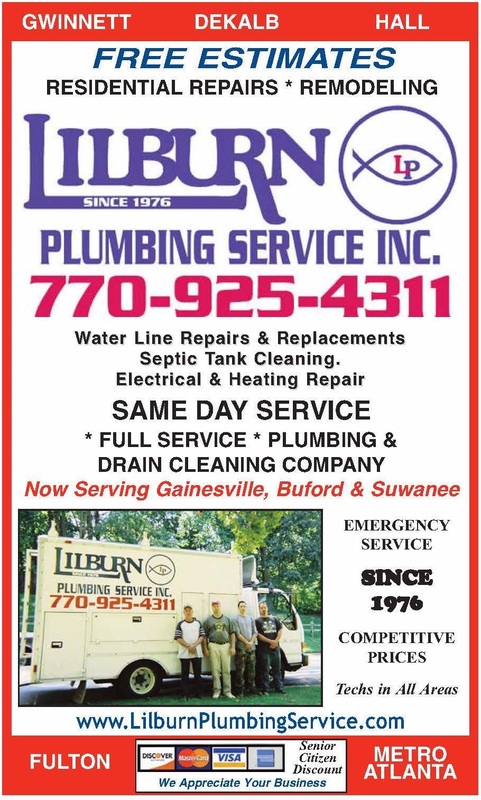 Give us a call and see what separates us from our competitors.